The National Museum of Natural History invites you to attend an evening with award-winning author, fellow at the Center for Humans and Nature, and visiting scholar at George Washington University, Florence Williams. 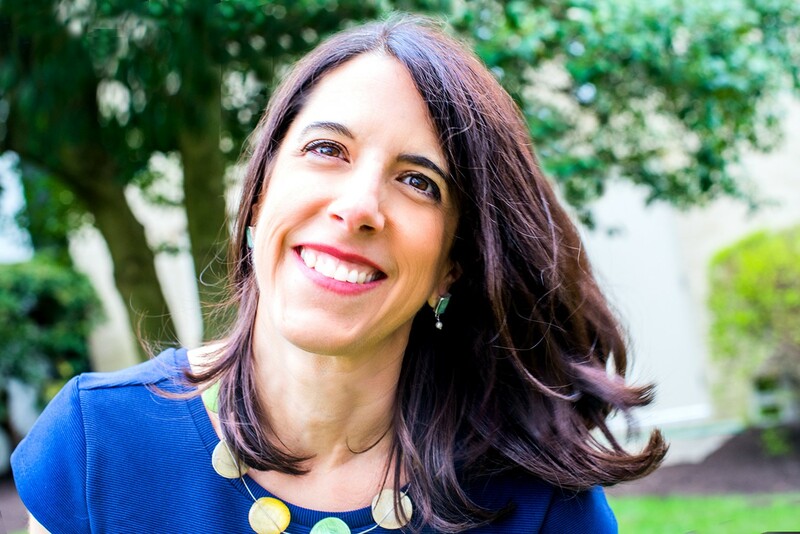 Williams will present the latest science from around the world looking at the human-nature connection from her new book, The Nature Fix: Why Nature Makes Us Happier, Healthier, and More Creative. 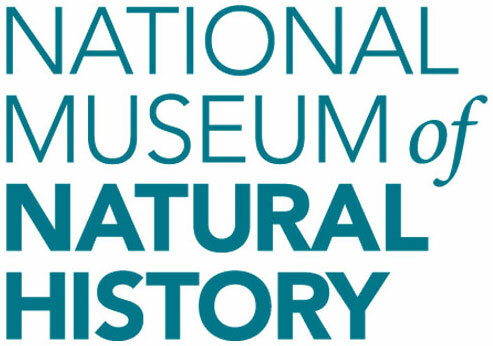 Later, in a conversation with Kirk Johnson, Sant Director of the National Museum of Natural History, Williams will discuss the powers of the natural world to improve health, promote reflection and innovation, and ultimately strengthen our relationships. As our modern lives shift dramatically indoors, these ideas—and the answers they yield—are more urgent than ever. The Nature Fix will be available for purchase and signing after the program. NEW! For this program, made-to-order coffee, beer, wine, sandwiches, salads, snacks, and ice cream will be available for purchase at Café Natural on the ground floor until 5:30 p.m. Come early to enjoy a bite to eat before the program. This program was made possible through the generous support of David M. Rubenstein. This program is part of the An Evening With... signature series featuring thought leaders in conversation with paleontologist and Sant Director of the National Museum of Natural History, Kirk Johnson.